One of the great strengths of photography resides in its ability to inventory and capture the world around us. 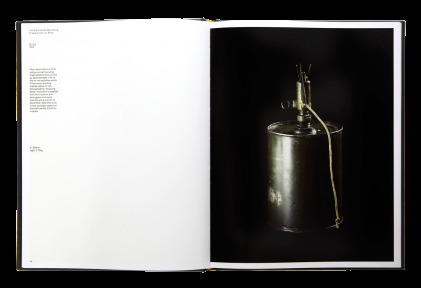 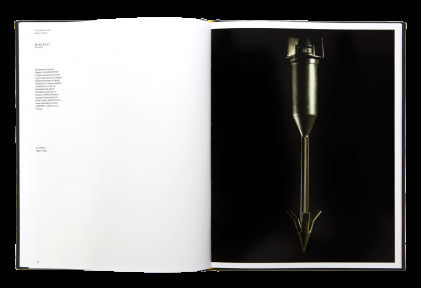 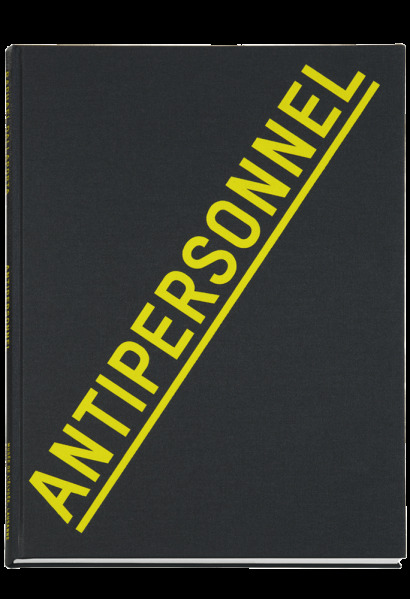 Raphaël Dallaporta presents a captivating example of this with his project on antipersonnel mines. 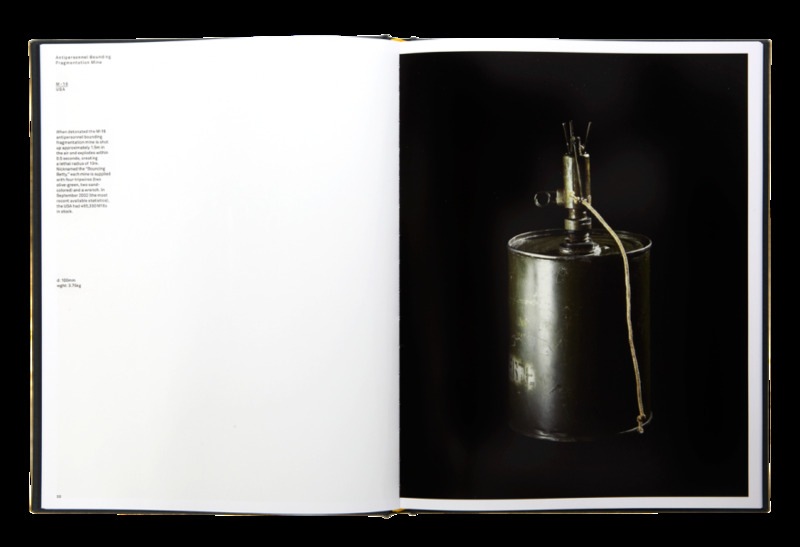 “These strange ugly objects also have a certain disturbing beauty to them. 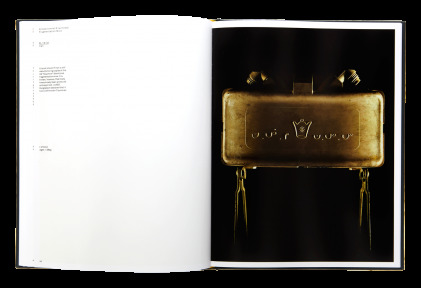 […] We now learn that hundreds of types of landmines exist and the variety of design, appearance, shape and design is incredible. 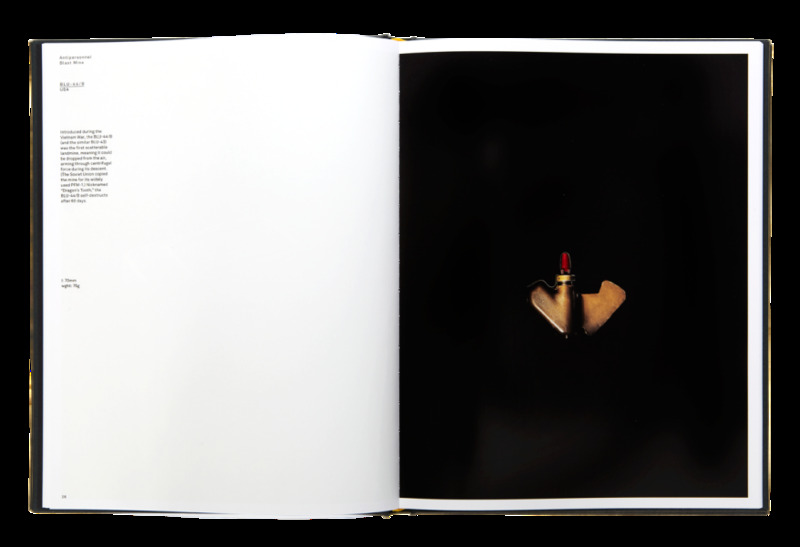 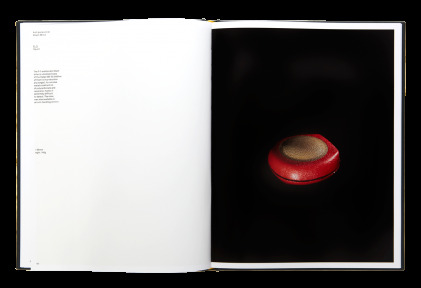 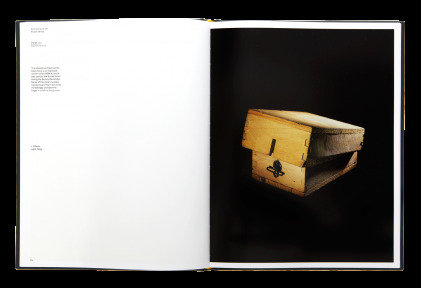 […] Because Dallaporta has photographed these objects in the way an advertising photographer might render a shampoo bottle, he glorifies these objects and yet appears totally neutral in his approach. 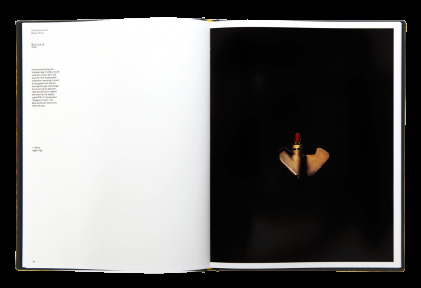 It is a most clever trick, so much so that we hardly notice he has done it.” (Martin Parr). This book was produced thanks to the support of SIG, Imaginaid Galerie, Amnesty International and Handicap International.